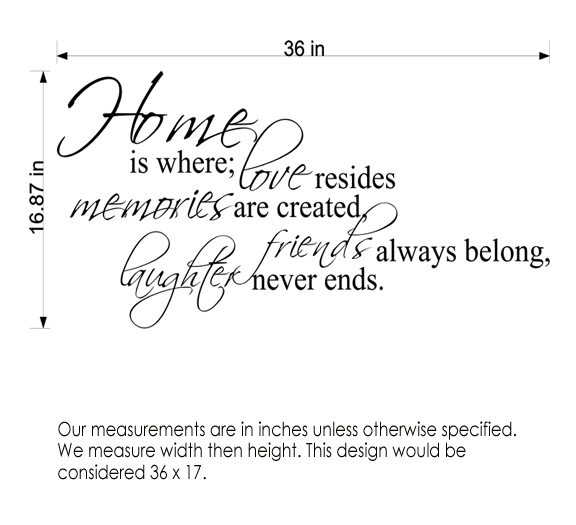 Welcome to Trading Phrases where we think that your home should reflect your personality! 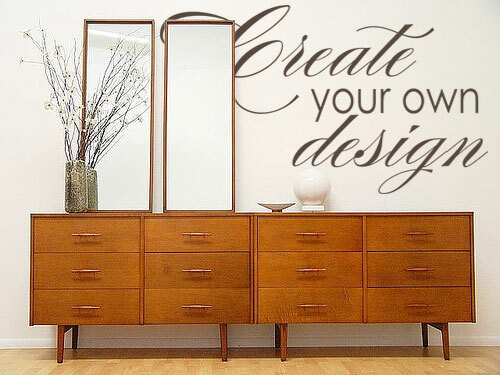 We are the premier wall decal company in the US, and we want to make your walls happy. 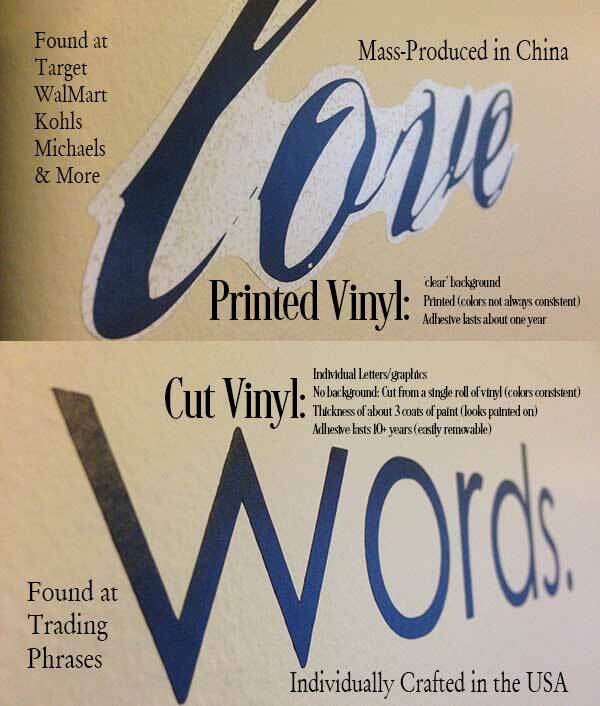 From free decals to free shipping, we make it easy to get the updated look you are looking for. We offer a money back guarantee, and will even custom design your perfect decal for free. 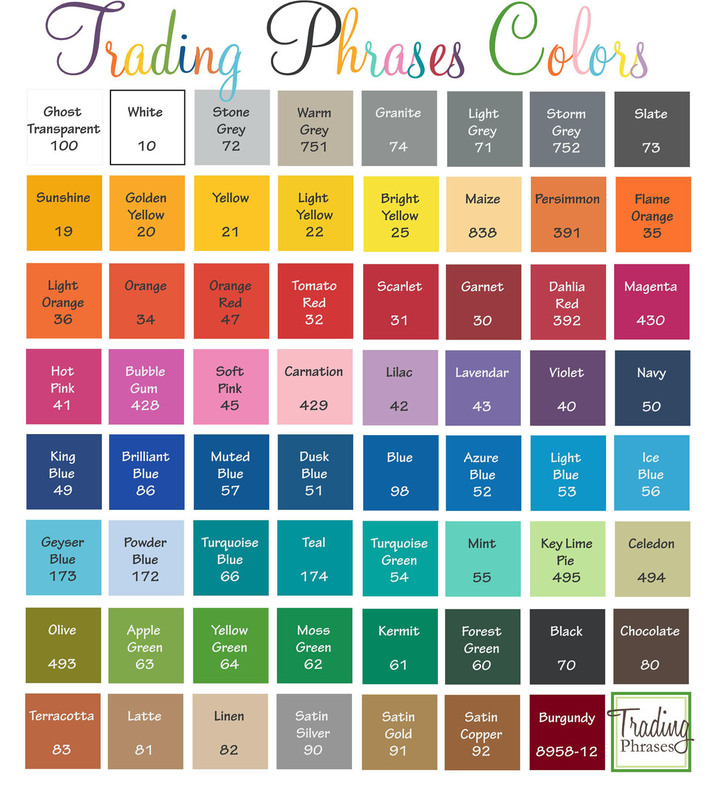 Take a look around--with over 5000 decal designs, you'll find something you love!